Your new house is still not ready, the new apartment is not yet available or your company sends you overseas for two years. There are many reasons to store your furniture. 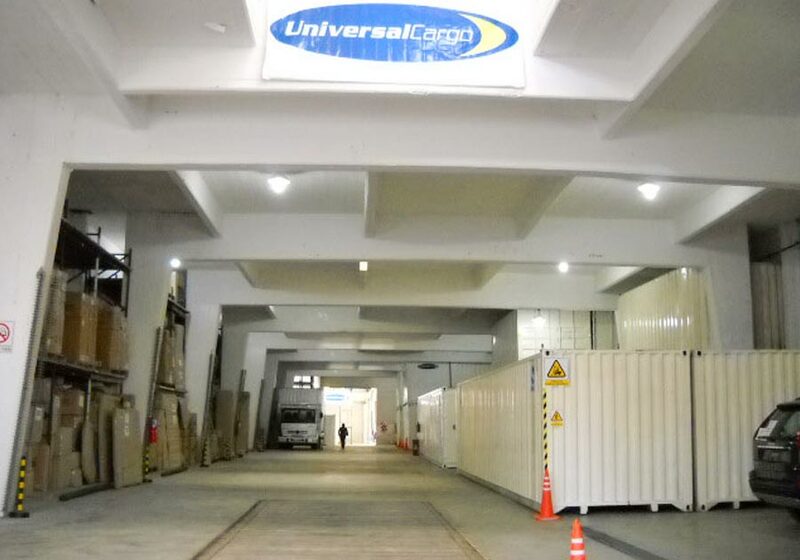 Should this be the case, Universal Cargo offers its new modern facilities that fulfil all current demands. Located in a privileged zone of Buenos Aires, 5 minutes from the port and 20 minutes from Ezeiza airport, it has 4000 square meters. Personnel from our company will do a survey at your home to inspect the goods to be stored, which will then be wrapped to ensure their perfect conservation. 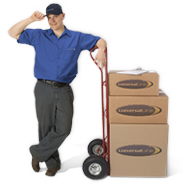 Your belongings will then be placed in wooden crates, specifically made for storage purposes. Once packed, the container is secured with a brace and a seal can be attached if you so desire. A detailed list of the goods stored is drawn and handed to you, also indicating the exact location of the cases inside our warehouses. We also keep record of this list in our computerised inventory system. 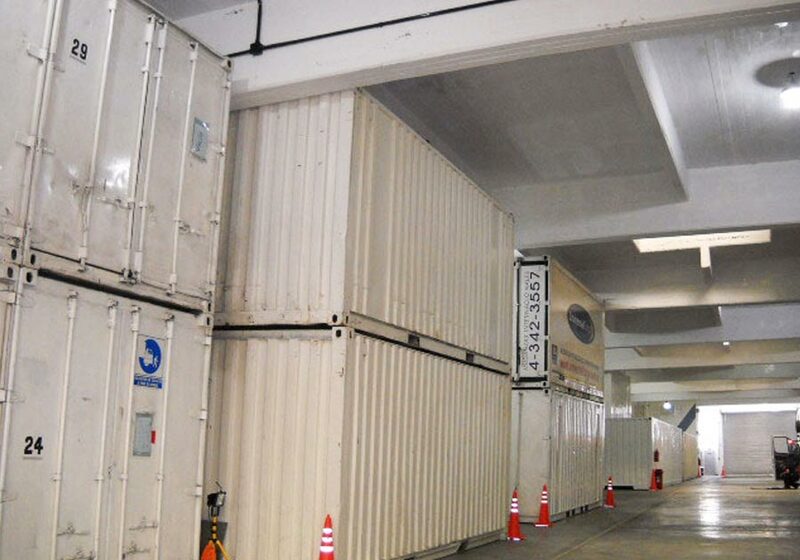 We provide regular access to your container and require only two days advance notice. Large or small storage options available. Large or bulky goods storage. Fine Art or antique Storage. 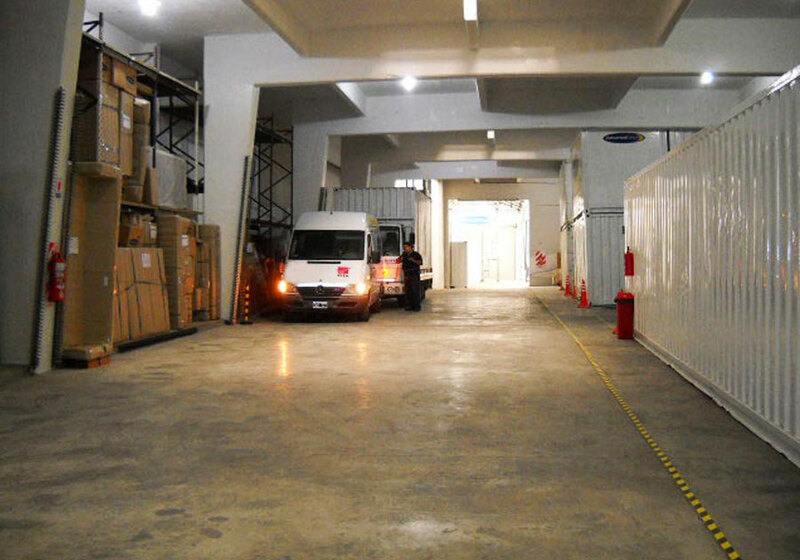 Our warehouse adds further protection with state-of-the-art security control monitoring and periodic pest control services. High priority is placed upon fire protection and cleanliness.